For all the tree services Pittsburgh, PA homeowners need, Arbor Tree Care is there. Professionally performed tree services in Pittsburgh, PA can improve your home’s appearance, property value, and safety for years to come! 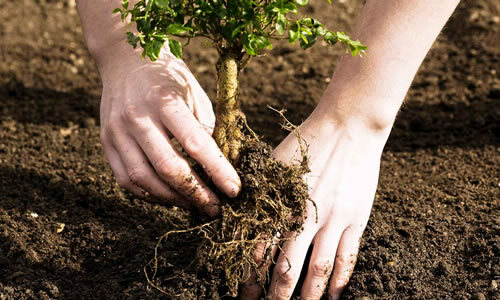 There are many options that you have when it comes to tree planting in Pittsburgh, PA. For instance, what kind of tree do you want? How tall do you want it to grow? Do you want leaves on your tree? And how will it fit in your yard? You’ll find all these answers and more when you have tree planting in Pittsburgh, PA performed by Arbor Tree Care. The tree will then be tilted until the trunk is a vertical as possible. Next, the proper oil will be added to boost tree growth and health. After a good watering, you’ll be free to enjoy your new tree and watch it grow tall for years to come. For Pittsburgh, PA tree planting done right, please choose us here at Arbor Tree Care. Give us a call today to begin the beautiful process of tree planting in Pittsburgh, PA: (412) 906-4299.